The American-born, Scottish comedian allows his audience a terrifying, lengthy delve into his psyche with a startling and unique combo of magic, inappropriate comedy and visceral hate. He’s known for his controversial, even inflammatory performances, which often see some walkouts. I spoke to Sadowitz about his audience’s reception and the responses he elicits from those who come to his shows, are the British too prudish about ‘sensitive issues’? Too often, good jokes have been gentrified or diluted down with cheap lemonade by politically correct comics. We all ought to do the decent thing and see the premium Russian, triple distilled Jerry, live in his purest form. 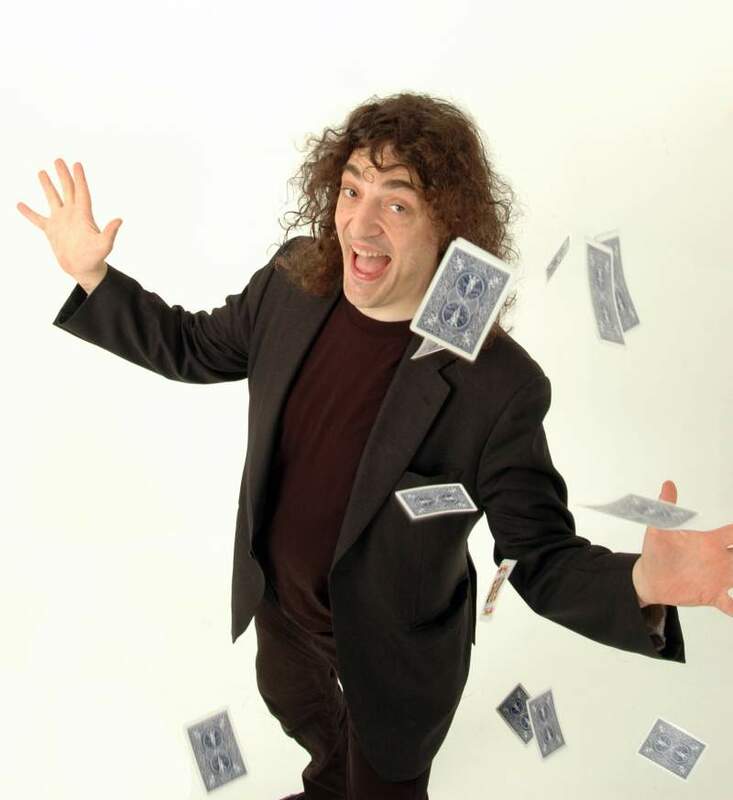 Jerry Sadowitz is at Newcastle’s Tyne Theatre & Opera House on Friday 11th November.